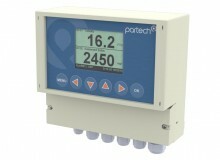 At Partech we pride ourselves on the continued development of our products. After many years of service the 7200 Monitor, Turbi-Tech 2000 & IL55BV2 Sensors are ceasing manufacture.The Monitor and Sensors have been succeeded by the WaterWatch² Range detailed in the table below. We will continue to offer Repairs, Servicing and Technical Support for the next 5 years for these products, unless circumstances out of our control prevent us from doing so. 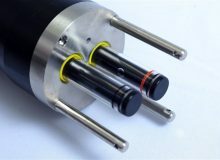 Please note that the new and old product ranges are not compatible – therefore if a sensor needs replacing then a new Monitor will also need to be purchased. A range of upgrade pricing arrangements have been put in place on a customer by customer basis. 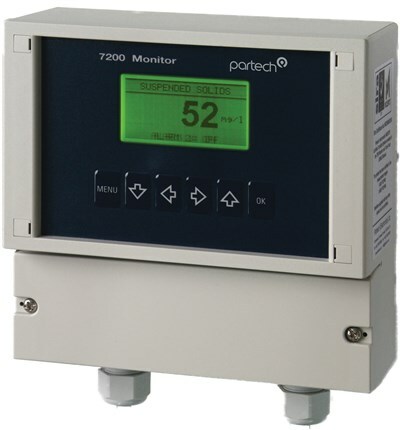 For advice or queries on these obsolete products, please contact your Partech Sales Engineer who will be happy to help and advise on these product changes.